Adorable move in ready home for first time home buyer or investor. 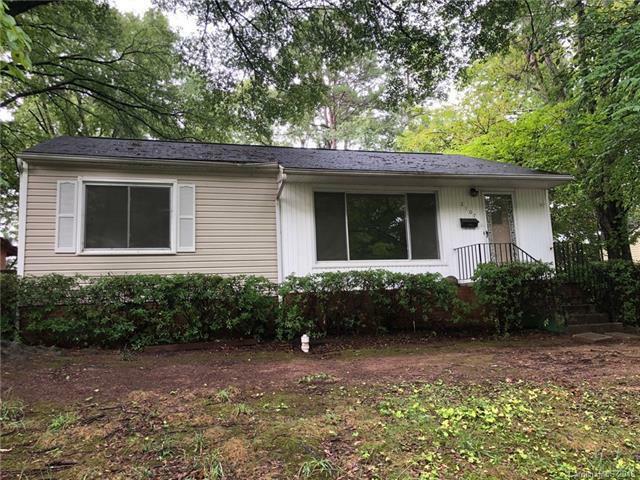 2 bedrooms, 1 bath, large family room, living room, dining area, hardwood floors, back patio, 2 car carport with storage/workshop attached, and large back yard. Don't miss out on this great opportunity!